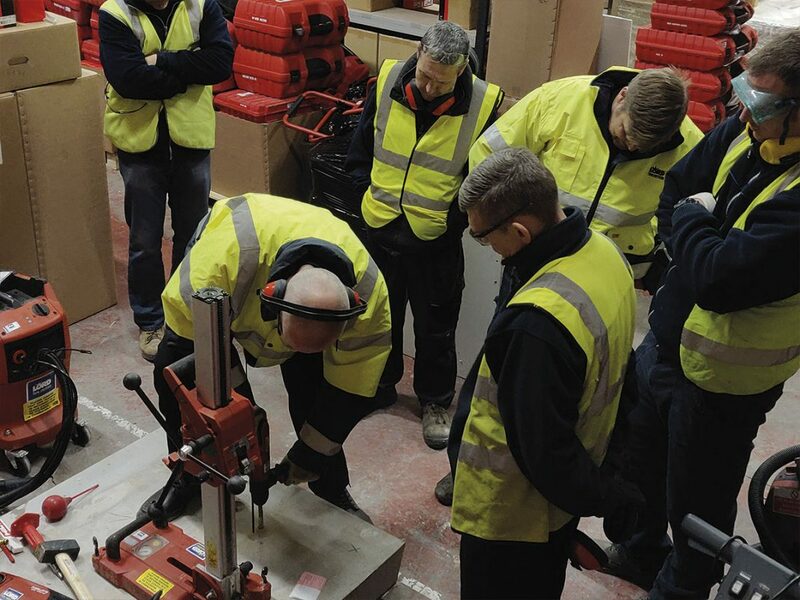 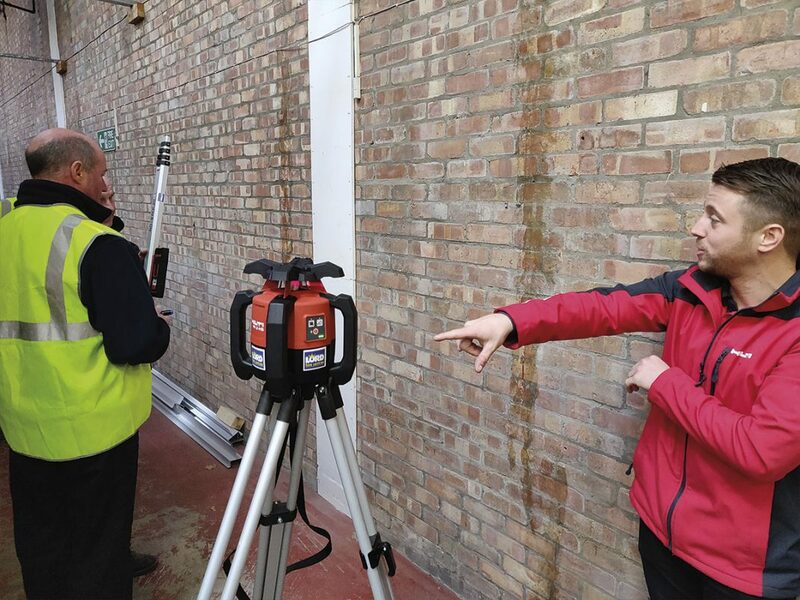 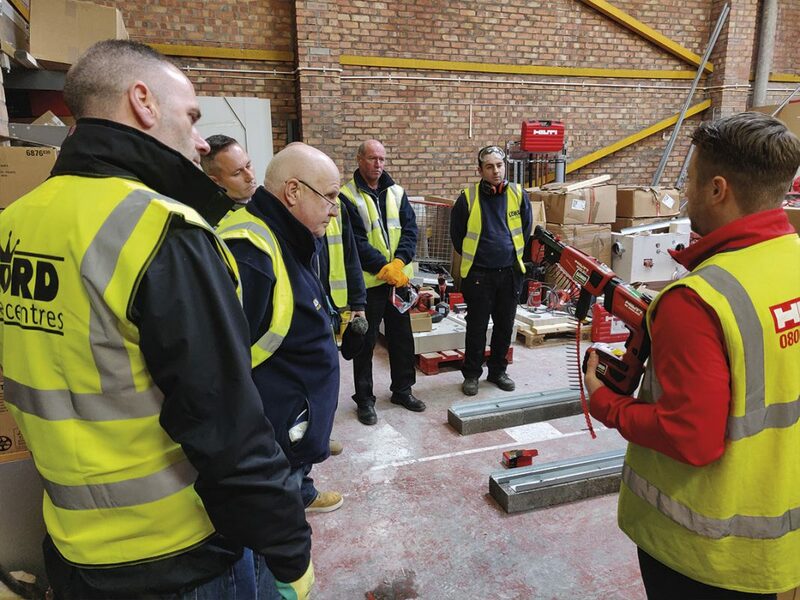 As part of our continued partnership with Hilti we recently visited their North East depot for some hands-on training. 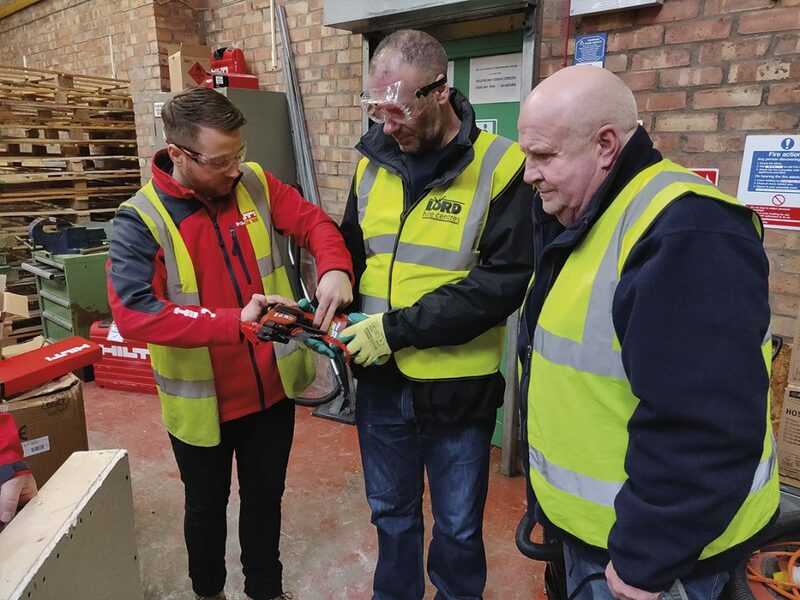 We feel that it’s crucial that we empower our staff with training and development for both an improved working environment and to allow them to give the best advice and support to our customers. 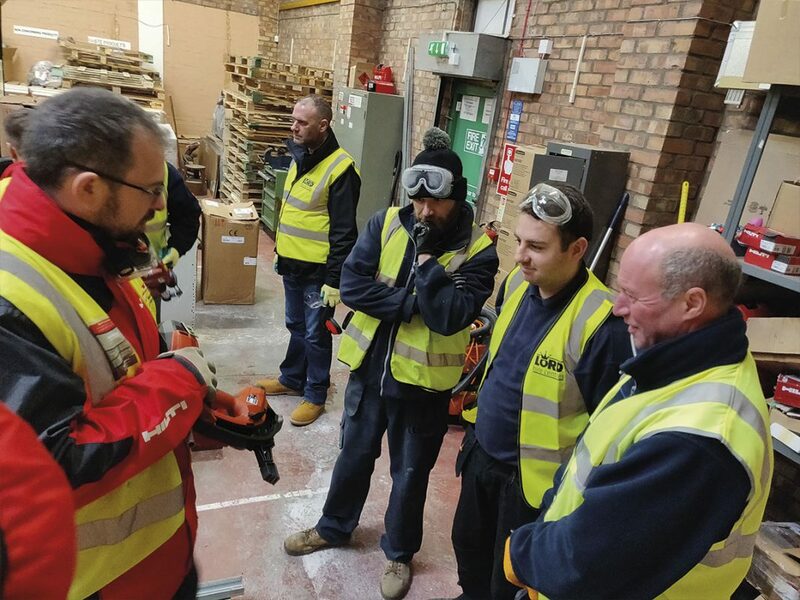 This ethos is what lead to our partnership with Hilti, who share our belief in the value of staff development. 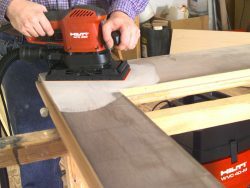 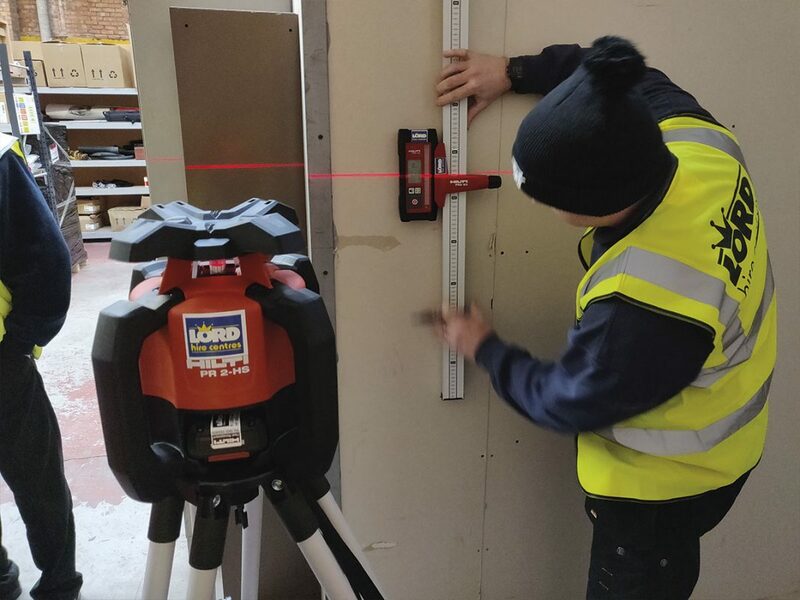 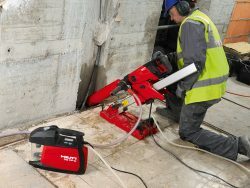 Our partnership with Hilti allows us to bring our customers even more choice and ensure they are always able to get the right tool, for the right job. 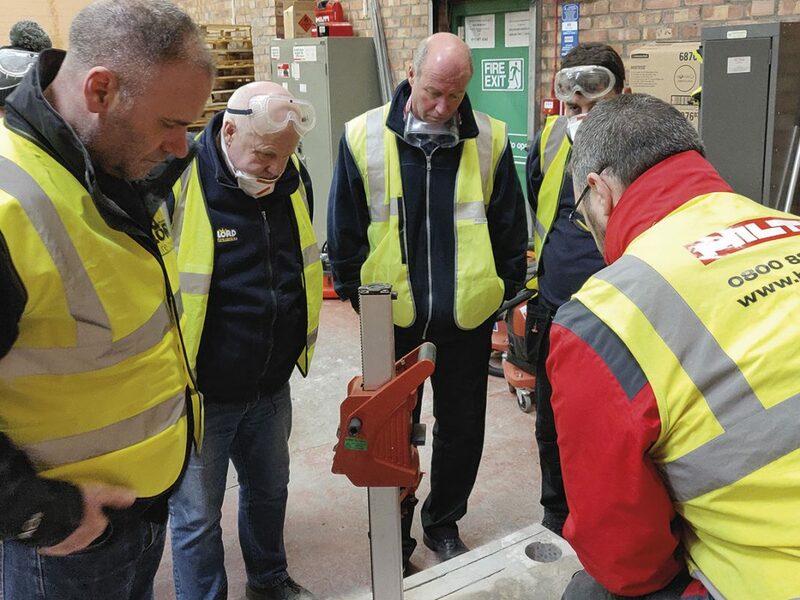 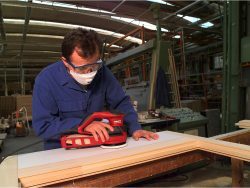 Additional training on the tools ensure that our customers also get the right advice on usage, from safety to best practice. 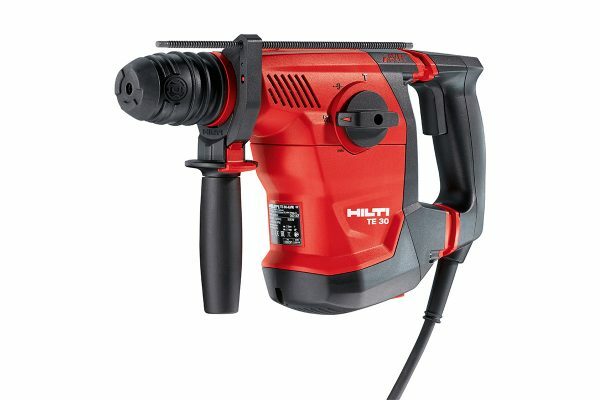 Hilti designs and manufactures leading-edge technology, software and services, which empower the professional construction industry. 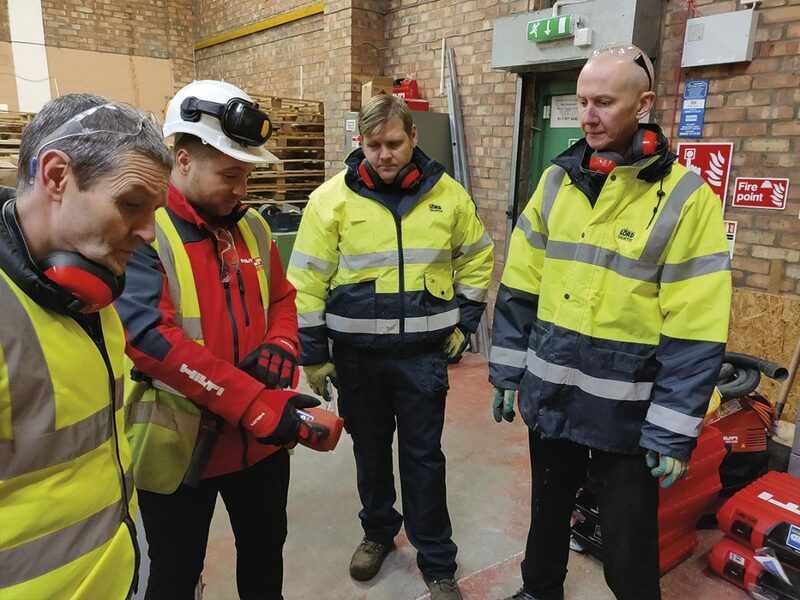 From diamond coring, lasers, collated screw guns and direct fasteners, our team was able to receive advanced training on all. 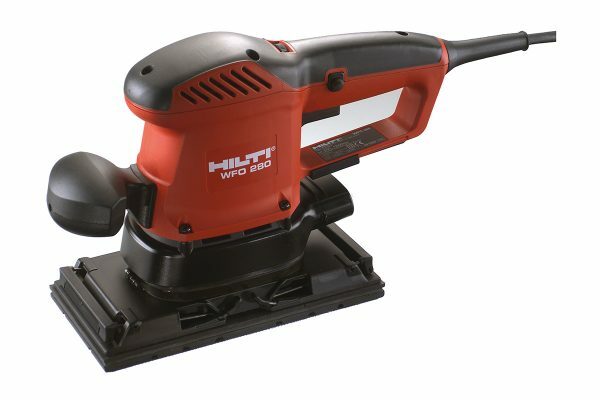 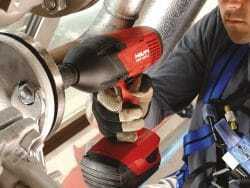 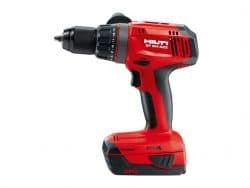 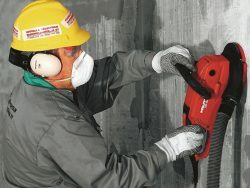 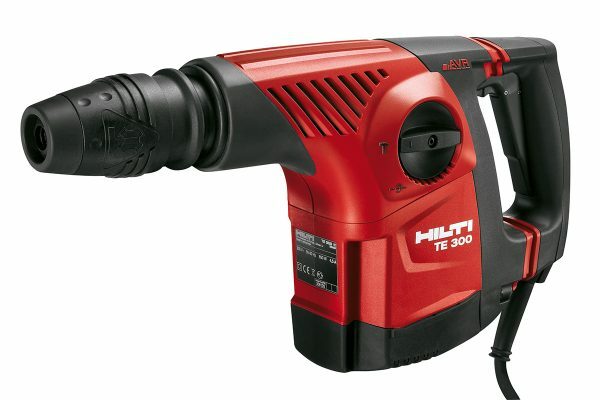 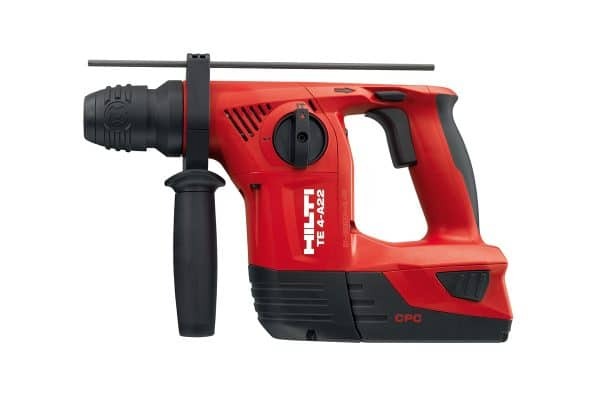 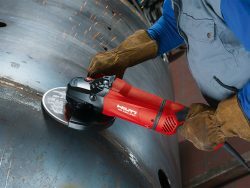 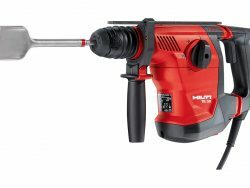 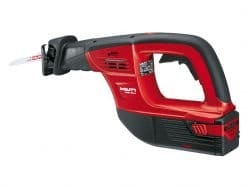 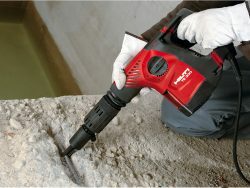 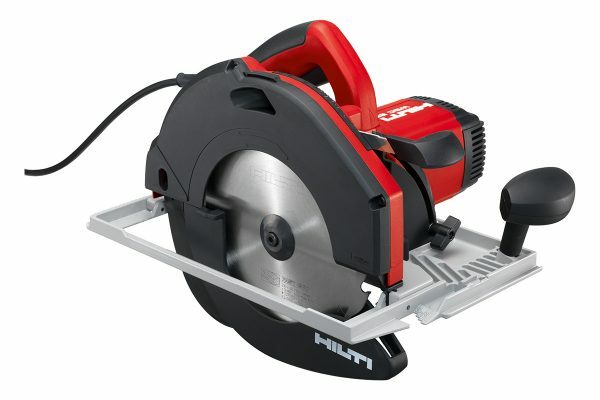 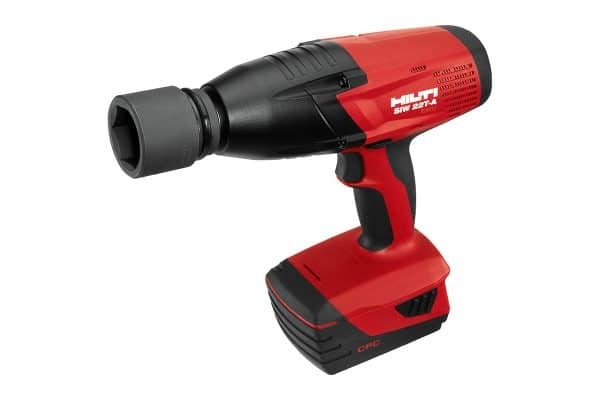 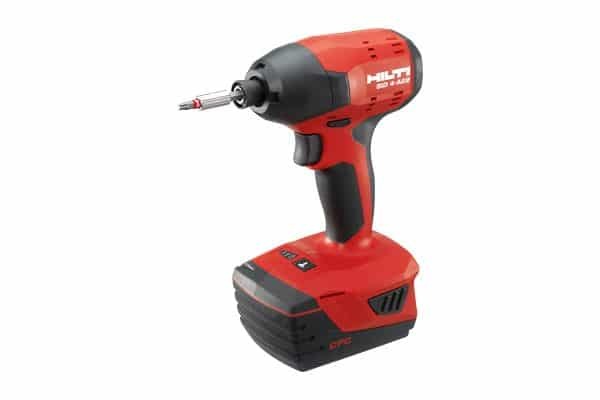 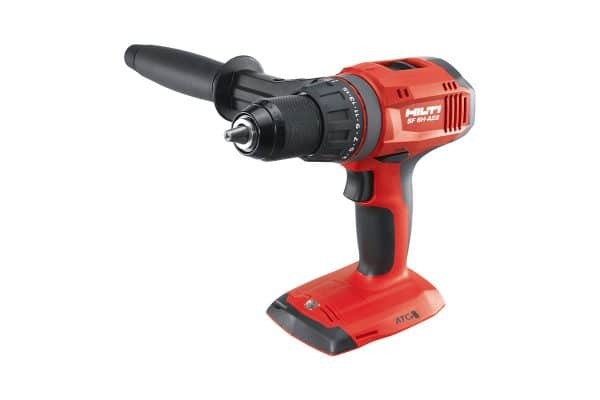 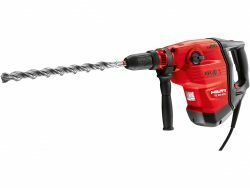 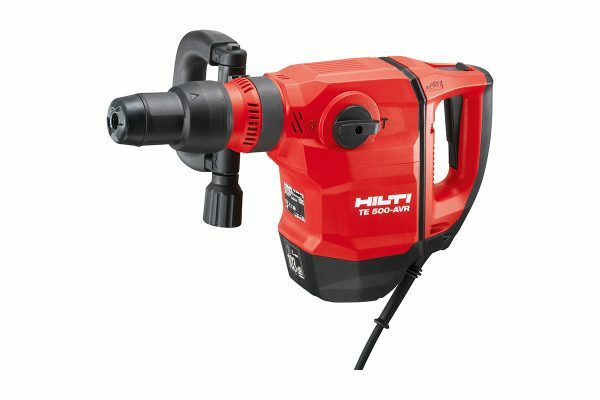 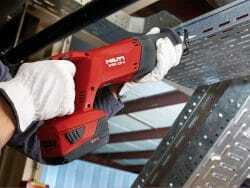 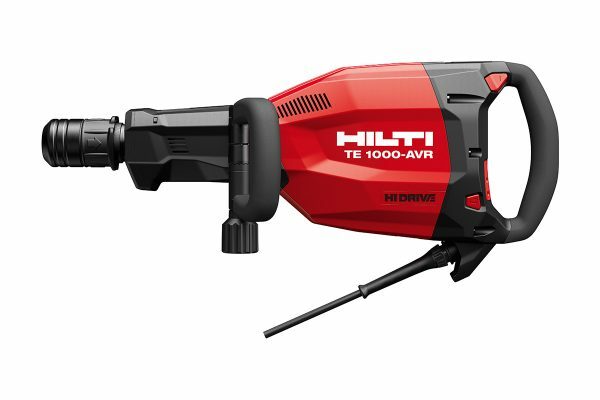 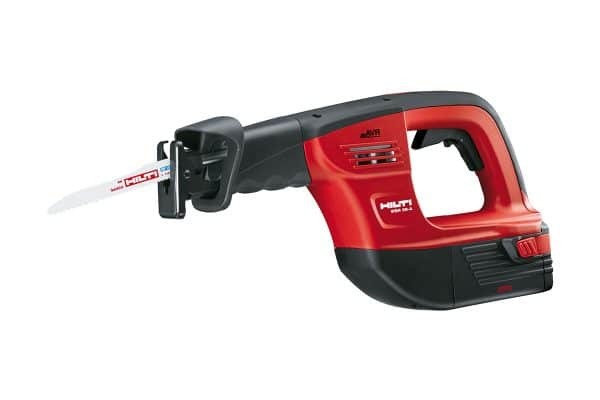 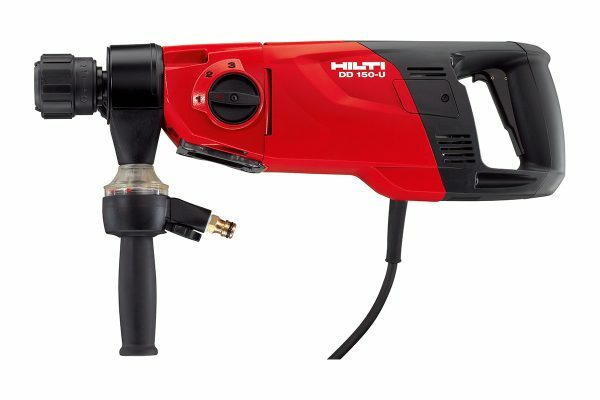 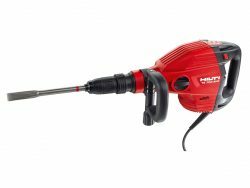 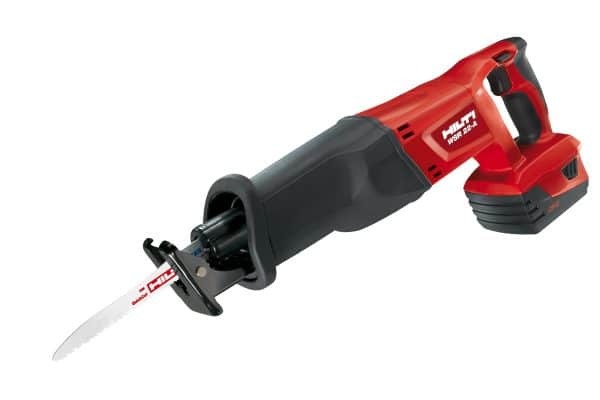 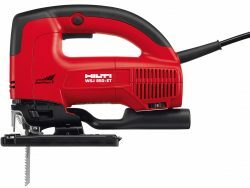 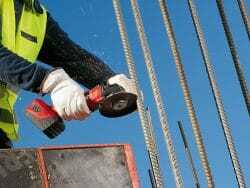 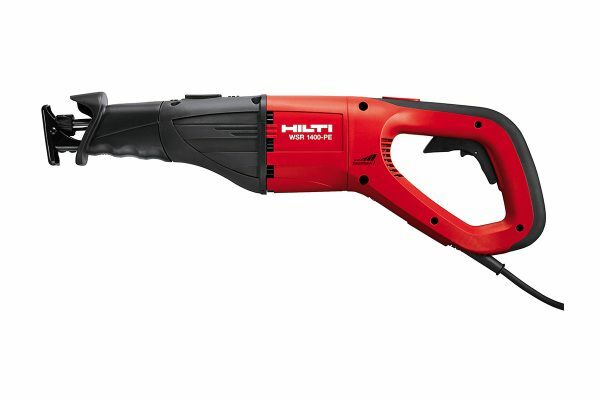 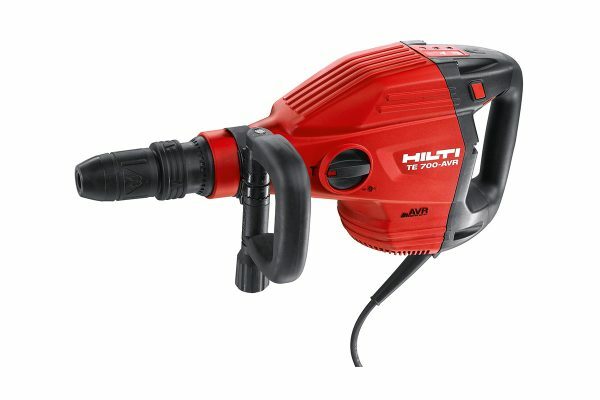 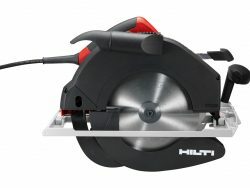 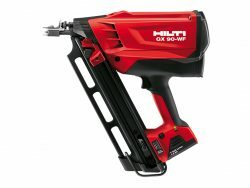 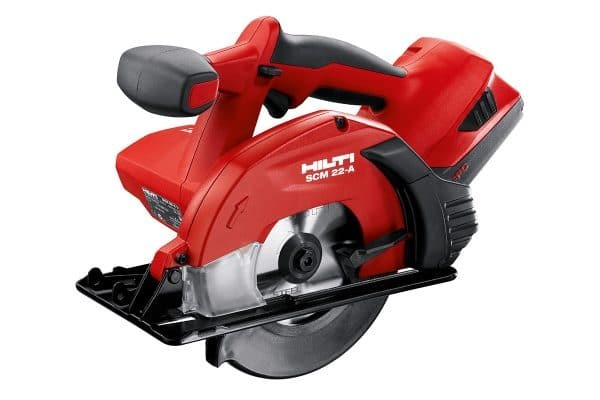 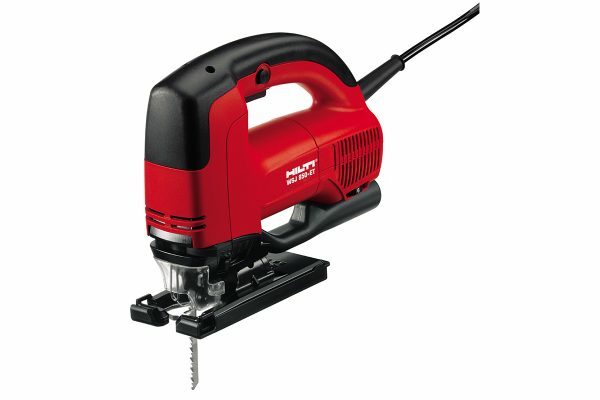 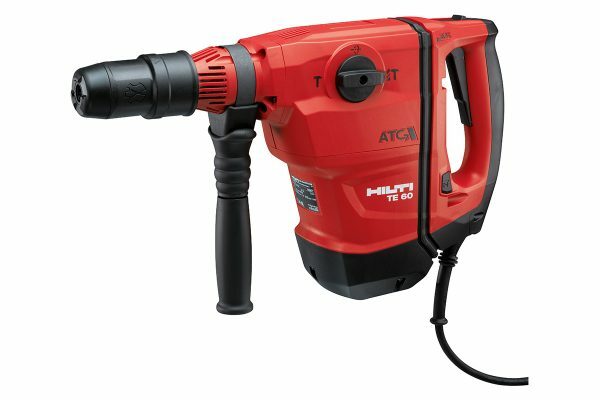 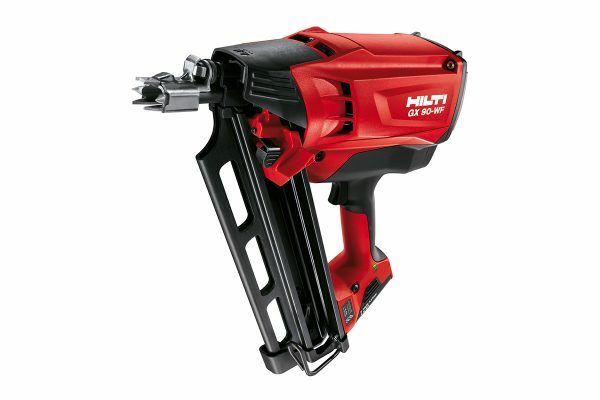 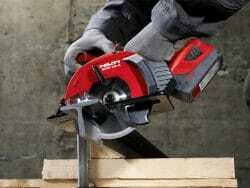 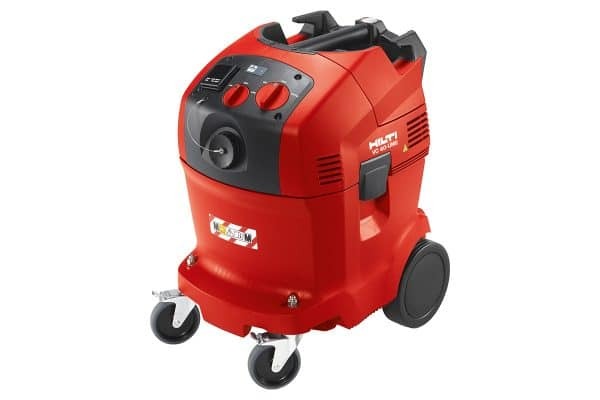 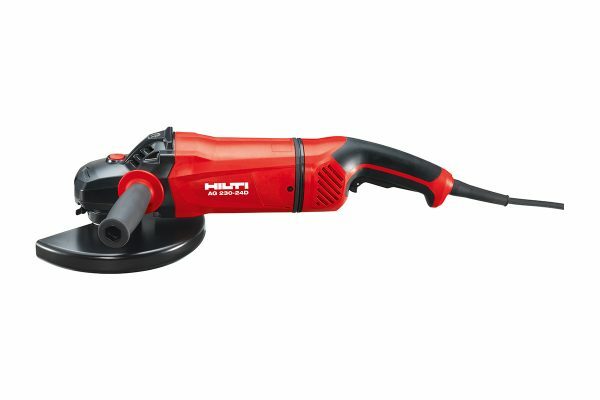 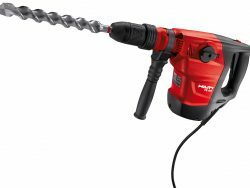 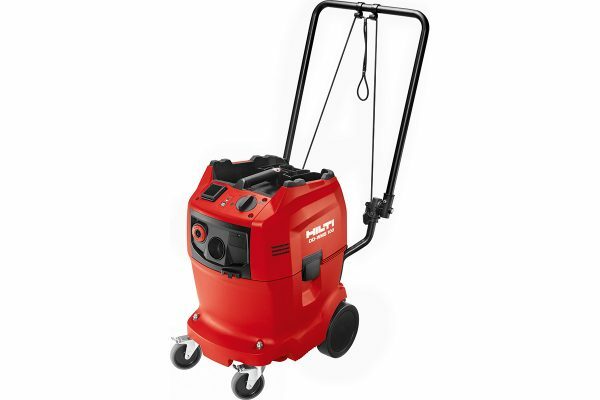 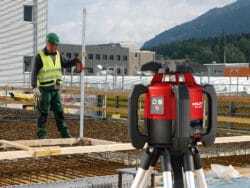 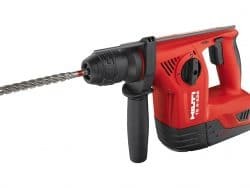 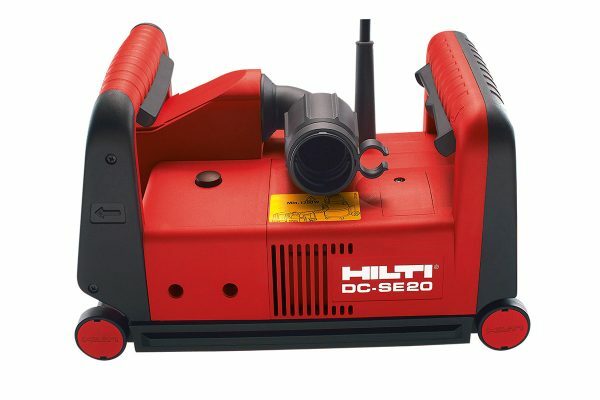 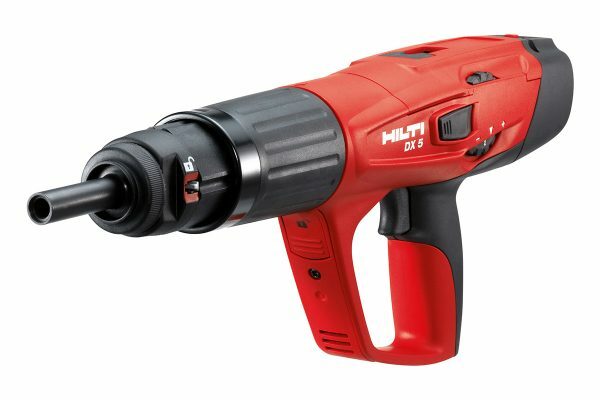 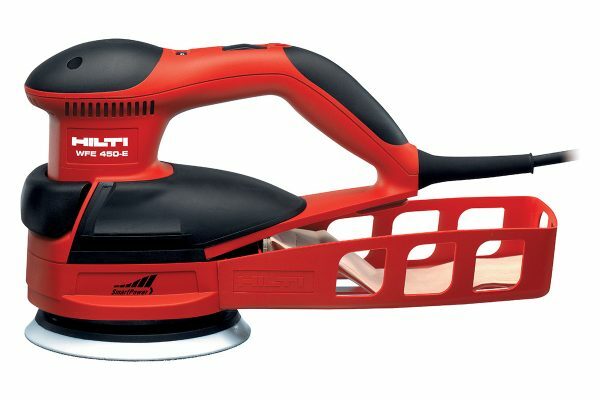 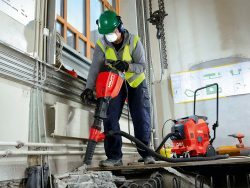 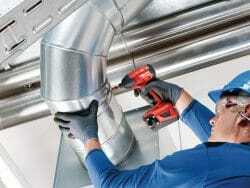 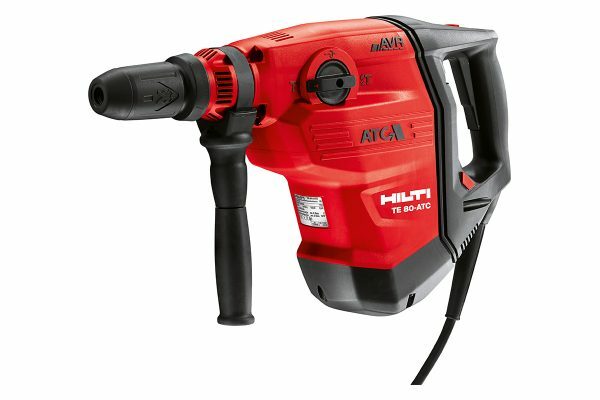 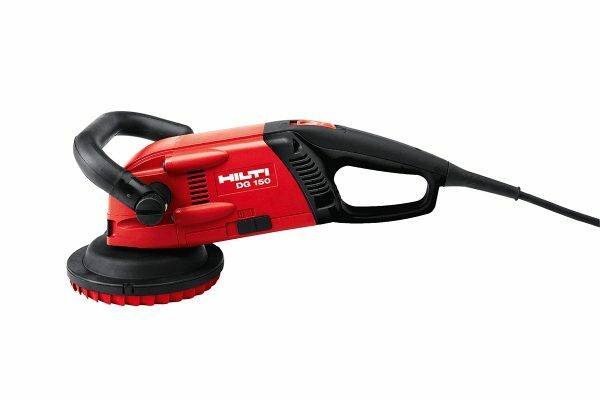 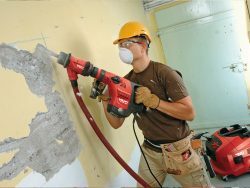 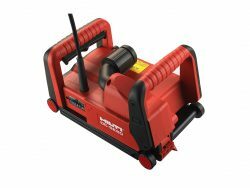 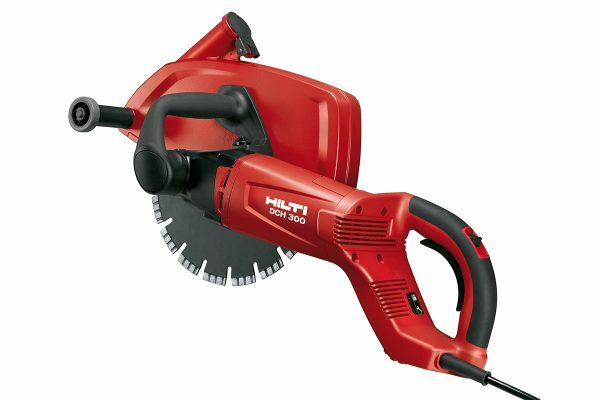 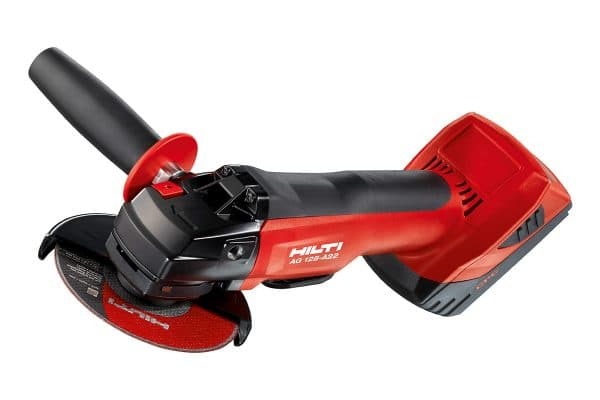 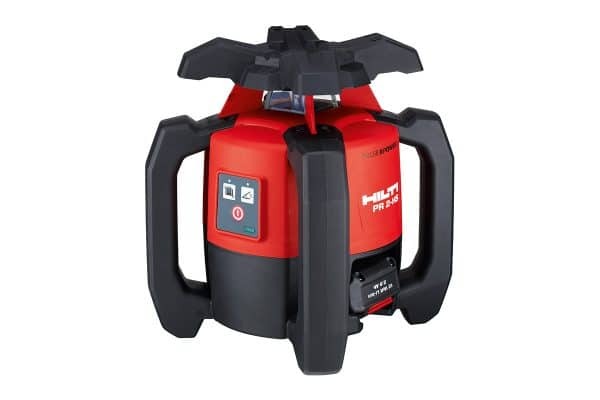 Check out our Hilti Hire Range below. 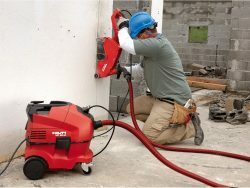 This entry was posted in News and tagged Training.